Dumpling Magazine started as my master’s magazine project but quickly evolved into something much greater. Growing up, I was raised white. But soon enough, I started to realize the people in my community, on television and on the cover of magazines didn’t resemble me. I began to wonder why and where others like me were, and eventually I went to seek them out. Both Asian and American, the dumpling demonstrates the cross-cultural recombination of two diverging concepts within American cuisine. And just as the dumpling above, Dumpling Magazine re-examines the Asian American in society, rehabilitates her image and catapults her to a level of stardom less fleeting than 15 minutes but substantial enough to make Andy Warhol teary eyed. 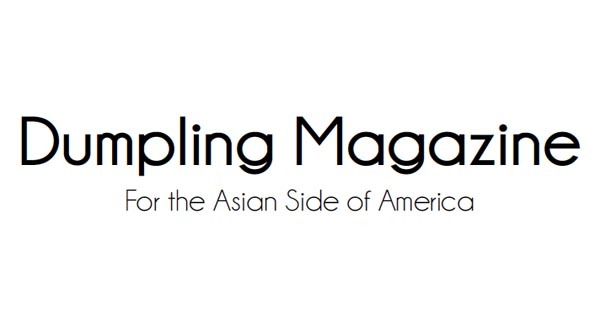 Dumpling magazine highlights the Asian American pop culture icons who may lack a presence in the prevailing culture of today’s America and provides the soapbox, loudspeaker and venue to make this transition from the sideline possible. 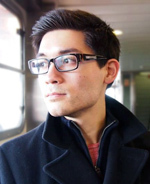 We’ll let mainstream America know we are not a model minority, we are not a stereotype, and there is not a bamboo ceiling strong enough to keep us from breaking through. This is Dumpling Magazine, and these are your stories.